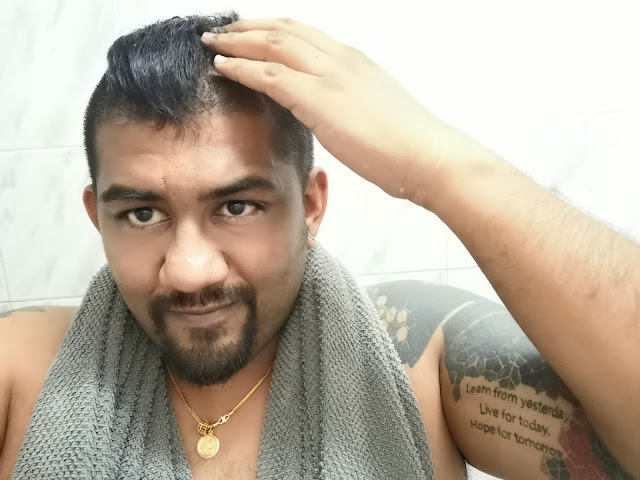 Are You Struggling on slow growing Hair, take care of it or hard to do styling? Proud to say that I have found the right product for my hair problem with Lab 11 Full Lift Shampoo and Hair Mask, Just Can't wait to test it. I'll reveal and review more details about the lab 11's product below, hope this product might help you on hair problem after read this article. 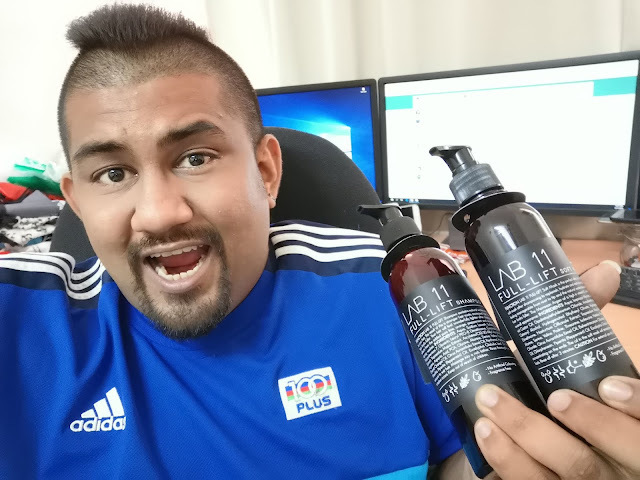 This eye-catching product are available in Malaysia quite some time and You may grab it from online or seller ASAP, Lab 11 contain natural Ingredients and not an ordinary shampoo in the market. Helps our hair grow, reduces inflammation of the scalp And healthy hair. 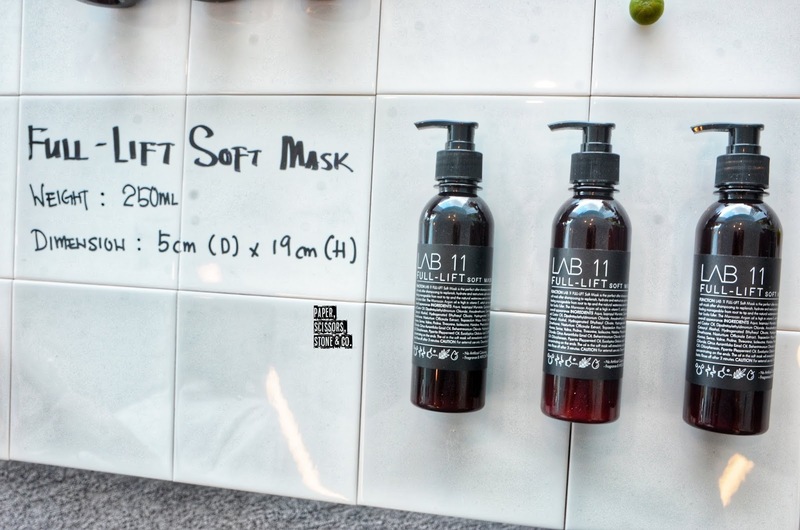 Eucalyptus oil do make our hair healthy but also help to relieve tension at the same time. 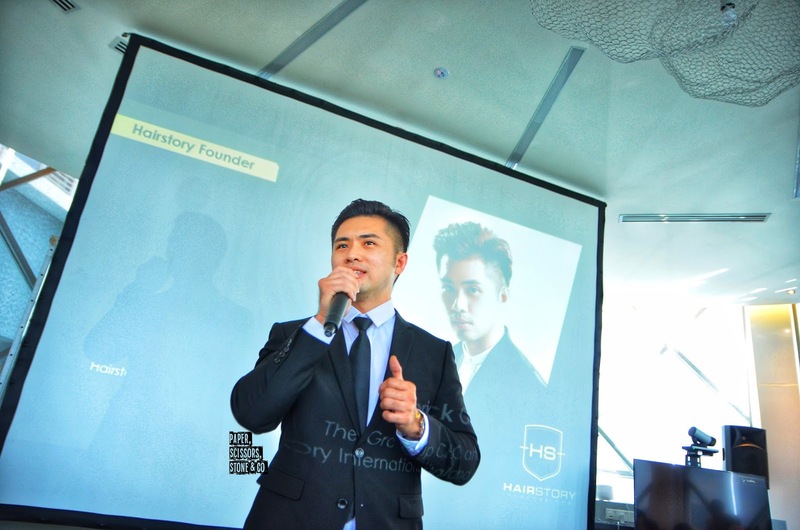 LAB11's Full Lift Shampoo & Mask series was launch at Eco Sky Business Lounge few days ago. 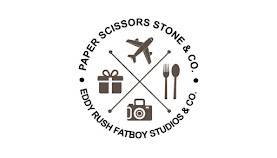 GlobalStory target to lead LAB11 into providing a range of tip top quality hair and beauty solution products. Most important is No Artificial Colouring, Fragrance Free, 100% Natural Extract and 100% Pure Essential Oils. 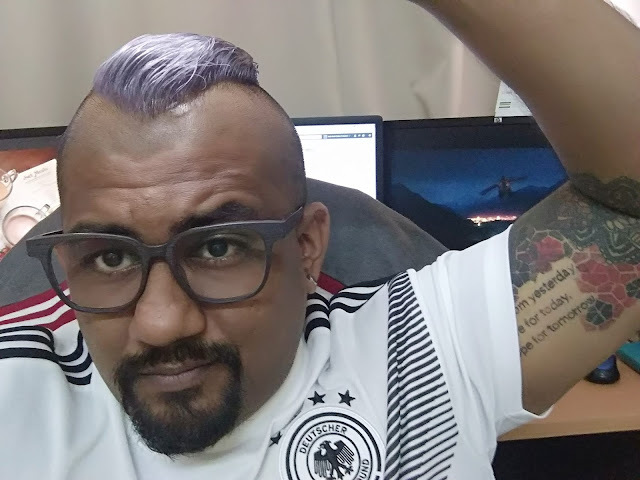 Every Quarter of the year, I will bleach my hair and Dye whatever color in trend Nowadays but My hair Damage all the time from bleach includes dry, brittle, inelastic hair, and hair that is more prone to breakage and split ends. 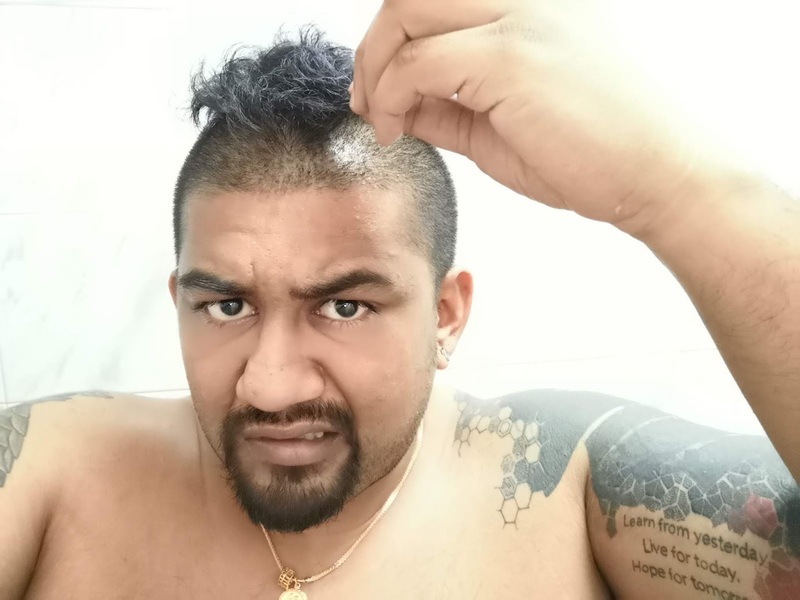 Bleached hair is also more porous and swollen and therefore more vulnerable to other chemical and non-chemical processes. These include everything from permanent wave solutions in curling or straightening, to regular heated styling with blow-dryers, straightening irons and brushes. Lab 11 Full Lift Shampoo Contains Natural Wateraress extracts to provide high amounts of sulfur, Zinz and Magneslum to my hair. 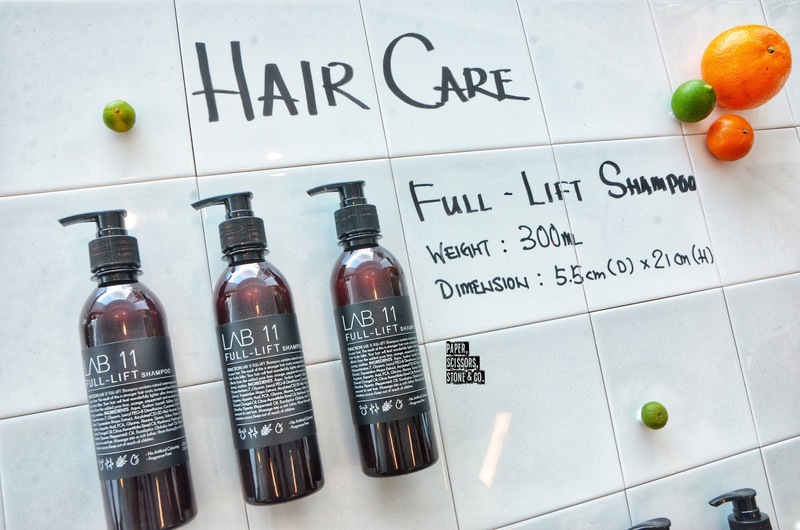 The result of this is Stronger hair roots, Increased hair follicular density, feel wonderfully lighter after shampooing and visibly thicker. 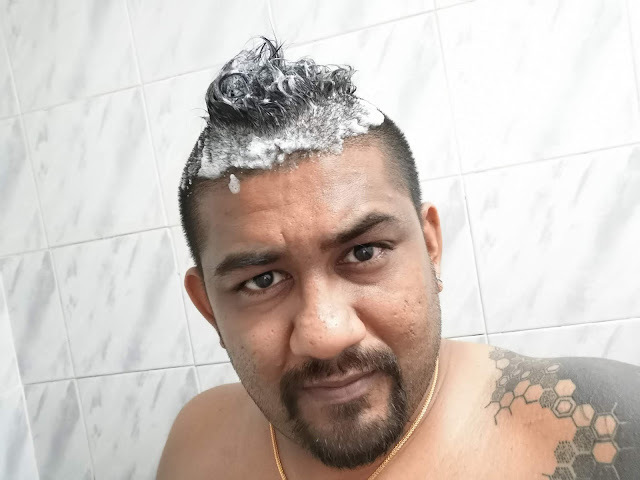 Had Experience the resfreshing effects from the added pure lime, orange, peppermint and eucalyptus essential oils in the shampoo by massaging on my scalp during washes. 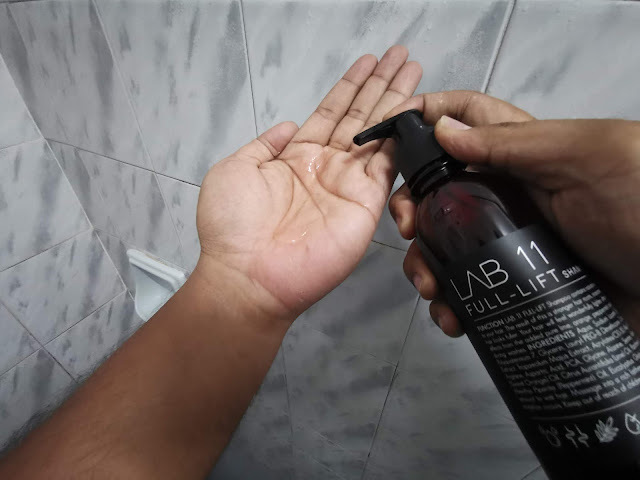 LAB 11 Full Lift Soft Mask is the perfect after shampoo remedy, this soft mask is rich in argan oil, olive oil and amino acids. Use this soft mask after shampooing to replenish, Hydrate and Restructures split ends and broken hair shaftsto reduce frizz and static. It will leave your hair feeling manageable from root to tip and the natural wateracress extracts help to strengthen hair roots. The morrocan Argan oil is high in vitamin E, which can rejuvenate the hair, protect the follicle beds and improve the shine and overall appearance. Aqua, Sodium Laureth Sulfate, Sodium Cocoyl Apple Amino Acids, Cocamidopropyl Betaine, Polyquaternium 7, Glycerin, Lauryl PEG-8 Dimethicone, Cocamide DEA, PEG-40 hydrogenated Castor Oil, Nasturtium Officinale Extract, Tropaeolum Majus Extract,Aarylates/C10-30 Alkyl Acrylate Crosspolymer, Phenoxyethanol, Sodium PCA, Sodium Lactate, Arginine, Aspartic Acid, PCA, Glycine, Alanine, Serine, Valine, Proline, Threonine, Isoleucine, Histidine, Phenylalanine, Citrus Sinensis(Sweet Orange) oil, Citrus Aurantifolia (Lime) Oil, Panthenol, Hydroxypropyl Guar Hydroxypropyltrimonium Chloride, Chlorphenesin, Piperita (Peppermint) Oil, Eucalyptus Globulus Leaf Oil, Potassium Hydroxide, Citric Acid. 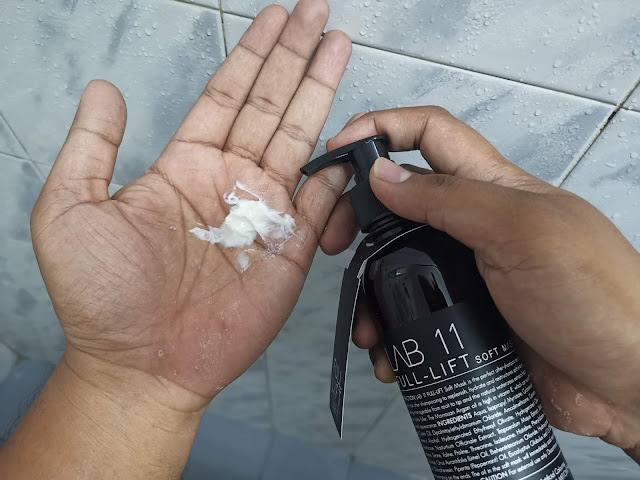 Aqua, isopropyl Myristate, Cyclotetrasiloxane, Cyclopentasilaxane, Cetearyl Alcohol, PEG-40 Hydrogenated Castor oil, Dipalmitoylethyldimonium Chloride, Amodimethicone, Cetrimonium Chloride, Trideceth-12, Glyceryl Stearate, PEG-100 Stearate, Cetearyl Alcohol, Hydrogenated Ethylhexyl Olivate, Hydrogenated Olive Oil Unsaponifiables, Cetyl Alcohol, Cera Alba, Lauryl PEG-8 Dimethicone, Nasturtium Officanale Extract, Tropaeolum Majus Extract, Sodium PCA, Sodium Lactate, Arginine, Aspartic Acid, PCA, Glycine, Alanine, Serine, Valine, Serine, Valne, Proline, Threonine, Isoleucine, Histidine, Phenylalanine, Citrus Sinensis(Sweet Orange) oil, Phenoxyethanol, Stearalkonium Chloride, Citrus Aurantifolia (Lime) Oil, Behentrimonium Chloride, Hydroxypropyl Guar Hydroxypropyltrimonium Chloride, Argania Spinosa Kernel Oil, Chlorphenesin, Piperita (Peppermint) Oil, Eucalyptus Globulus Leaf Oil. 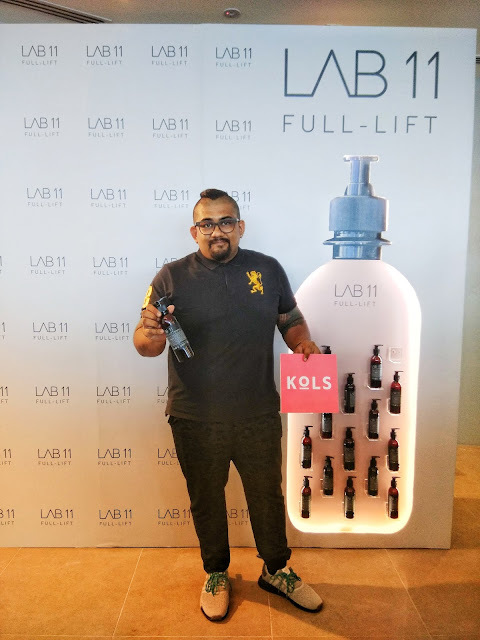 “LAB11 is the mother brand of Full Lift Shampoo and Soft Mask which aimed to deliver desired hair texture with more than 10 benefits listed as fullness, anti-frizz, oil control, hair regrowth, heat protection, strengthening and more in both saloon and daily use” said Group CEO and Founder of Global Story, Derick Ooi. 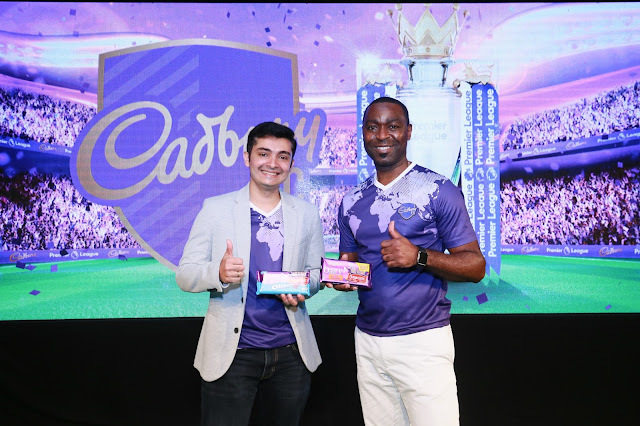 “The team’s continuous research and development of the product since year 2016 had formulated Full Lift shampoo and soft masks with synergies of natural extracts, essential oils and 11 types of amino acids” added Derick Ooi. Brand LAB11 is a creation of team GlobalStory that has been one of the hair and beauty industry market leader with 18 years of experience through 11 HairStory saloon branches, 1 HairStory academy, 2 SugarNails saloons and 2 FaceStory outlets. 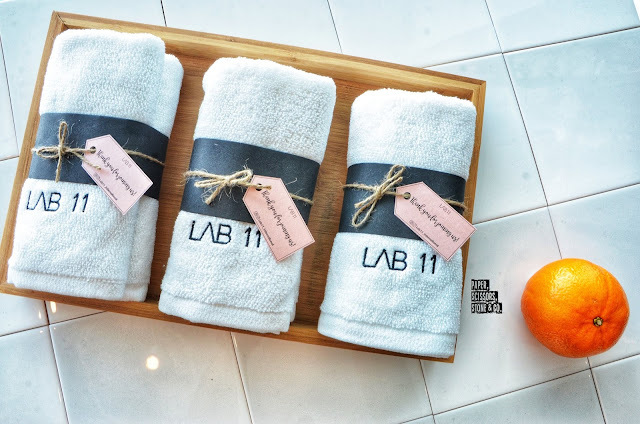 With the vision to instil beauty and confidence in people from all walks of life, GlobalStory target to lead LAB11 into providing a range of tip top quality hair and beauty solution products. 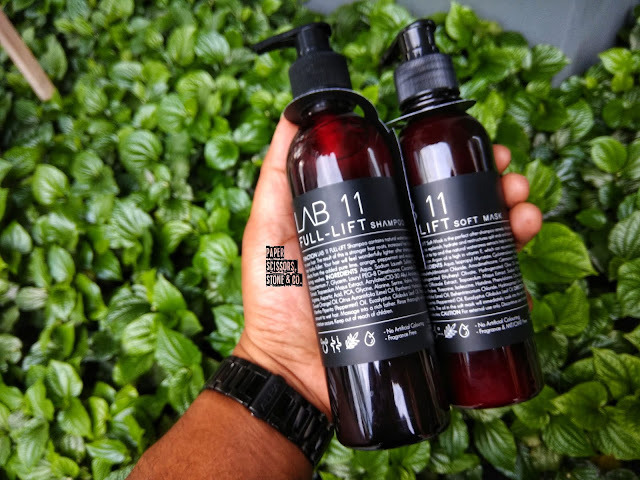 Full Lift Shampoo and Soft Mask is the first product launched under LAB11 that featured no artificial colouring, 100% natural extracts and pure essential oils, fragrance free as well as chemical free ingredients.